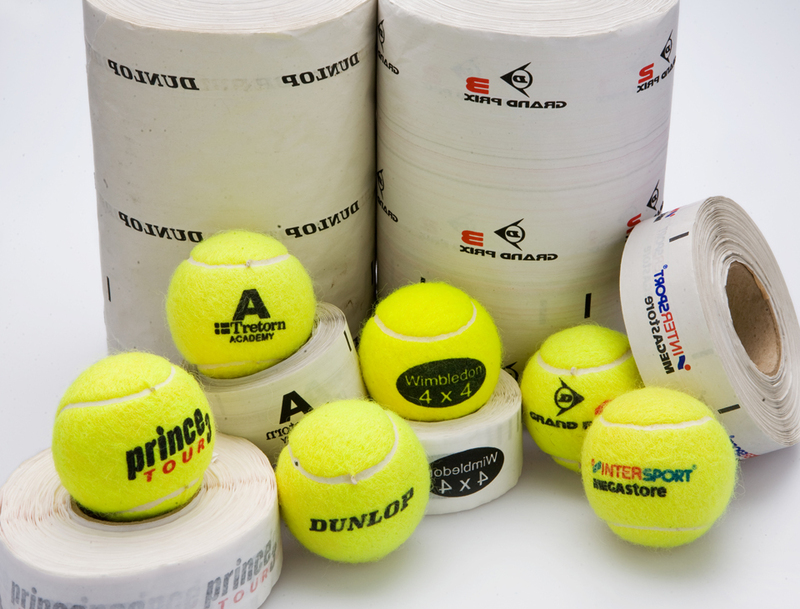 Kaumagraph International manufactures specialty heat transfers for the tennis ball industry. 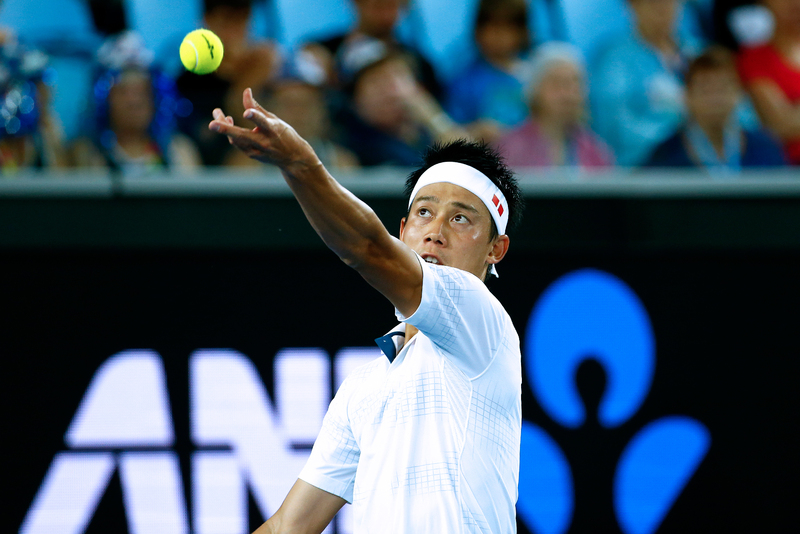 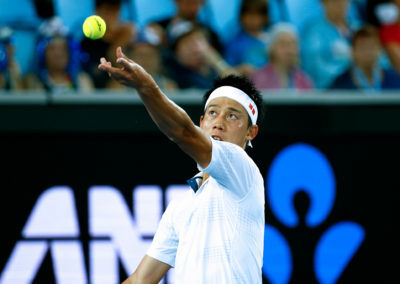 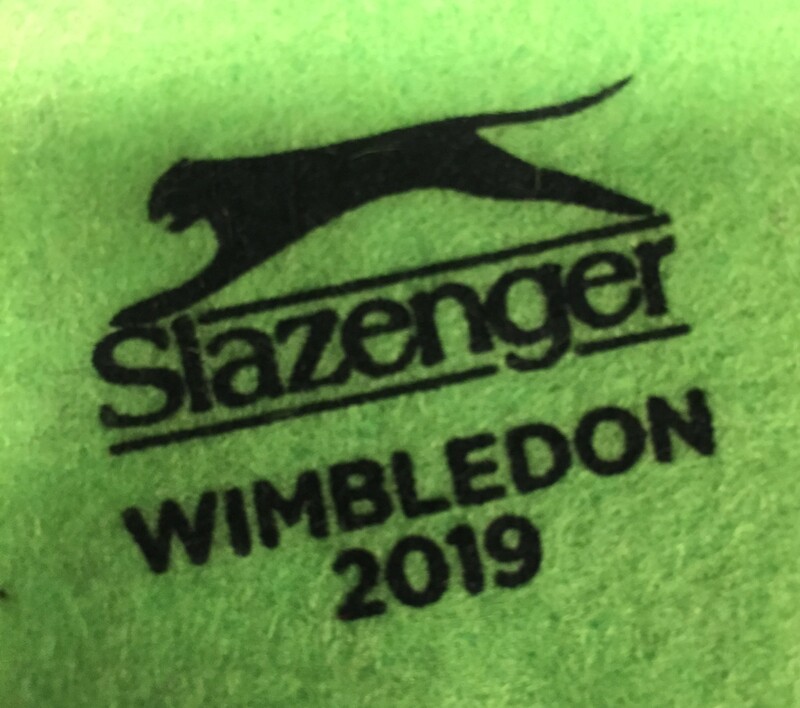 Specialty inks were developed to pass ITF (International Tennis Federation) durability tests. 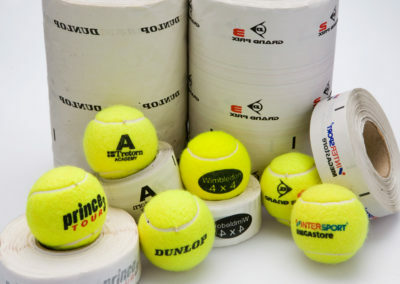 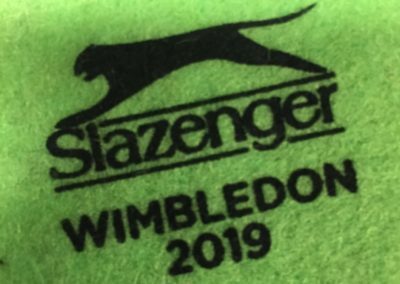 Our other inks are great for promotional tennis balls and up to 3 colour logos. 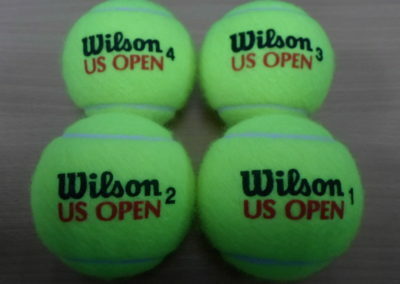 TB – Developed specifically for the Tennis Ball felt. 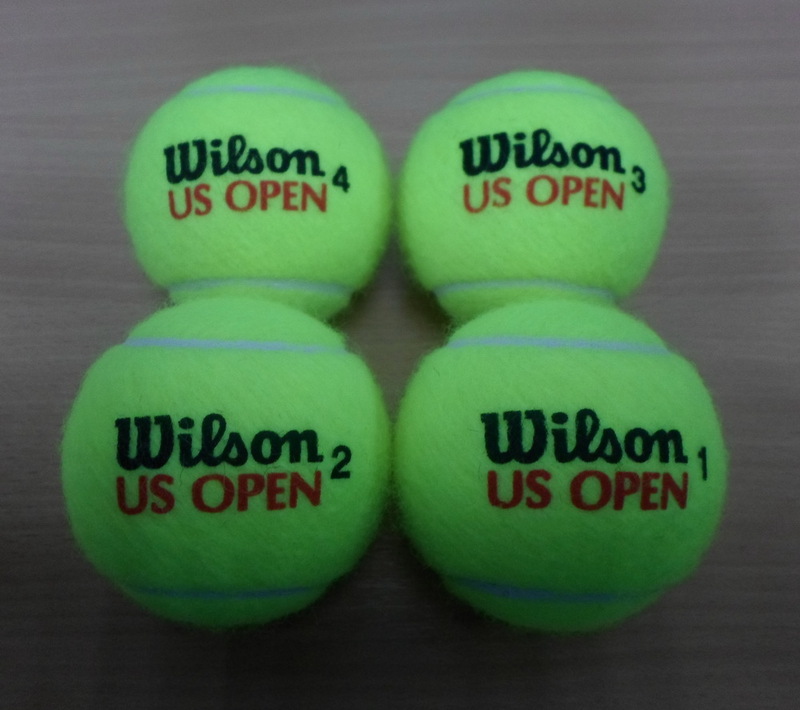 Available in 1-2 colours and durable to pass ITF testing.